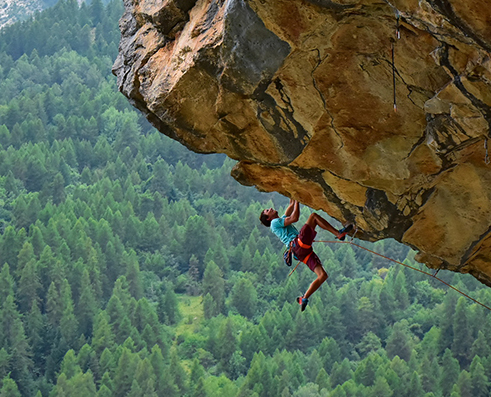 Klemen Bečan started climbing in the Age of 7 and since then all he wanted was to climb. After winning the World cup competition in 2008 and two second places in 2009, he is now into onsight climbing of 8 and 9 grades. At the moment he's putting a lot of energy in bolting new routes and climbing them after. We are happy to welcome Klemen to the MAXIM athlete Team!